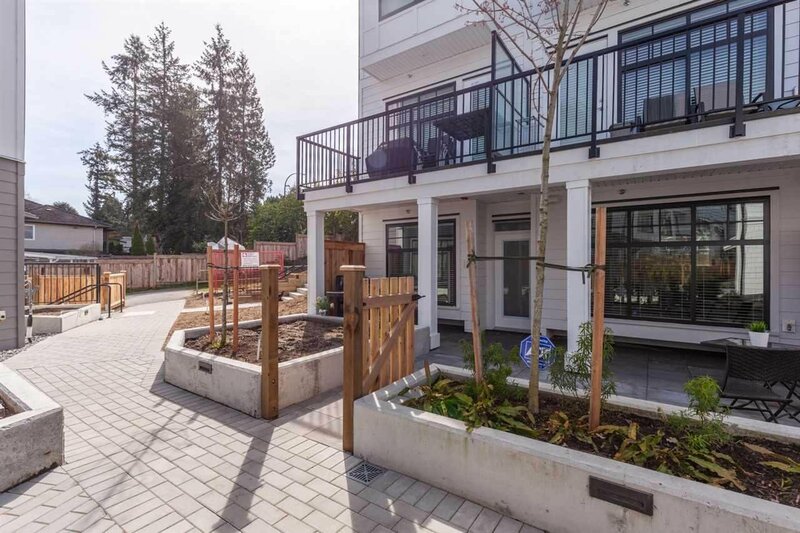 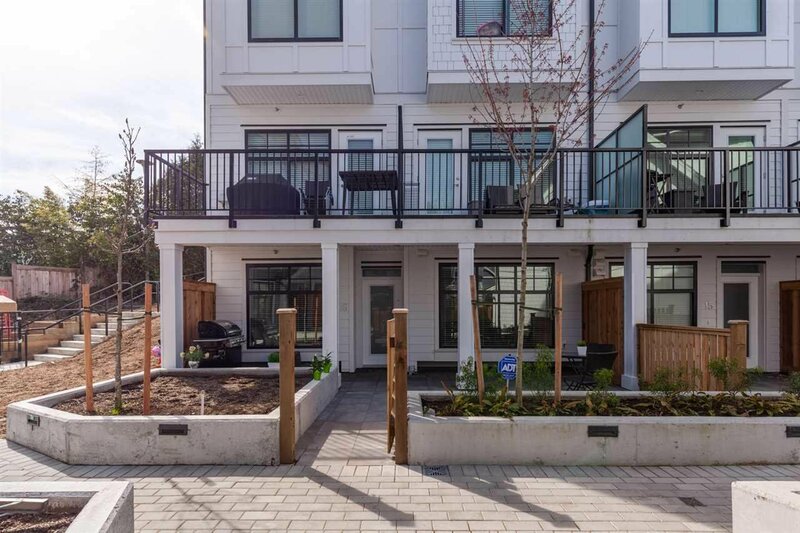 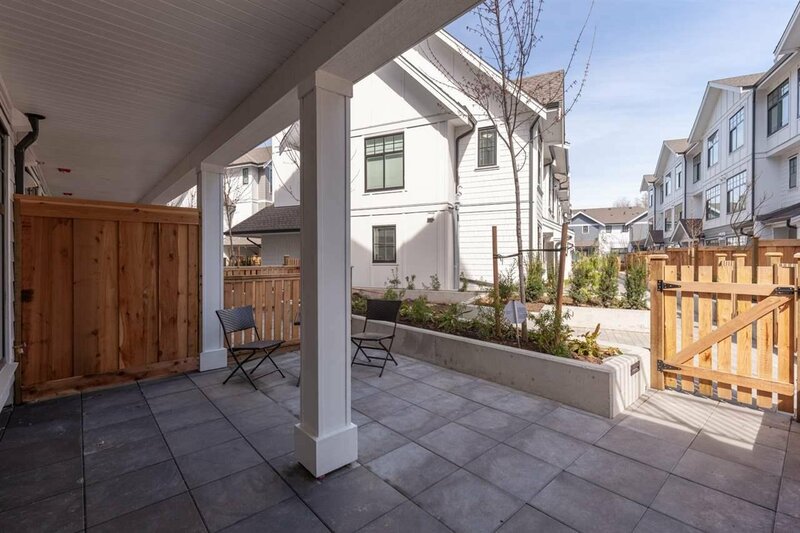 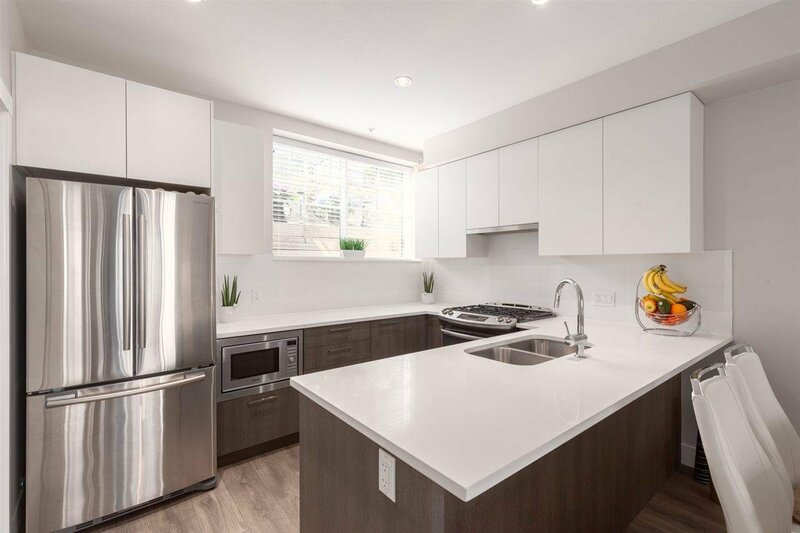 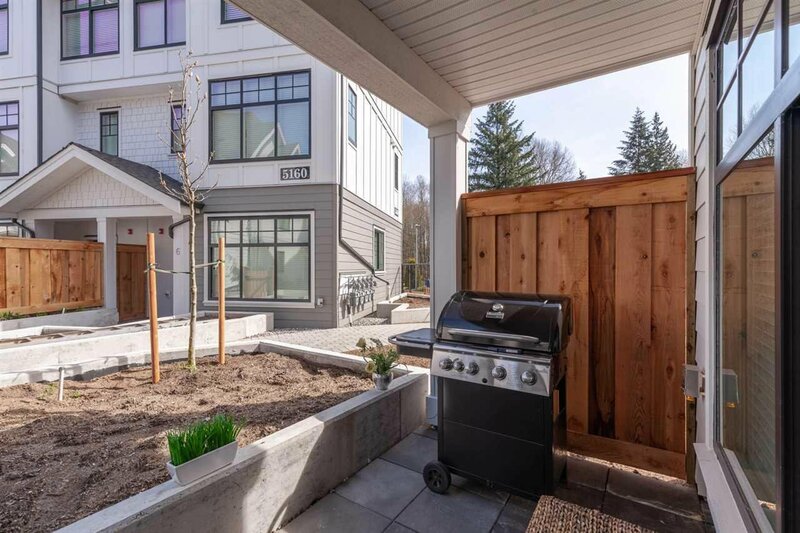 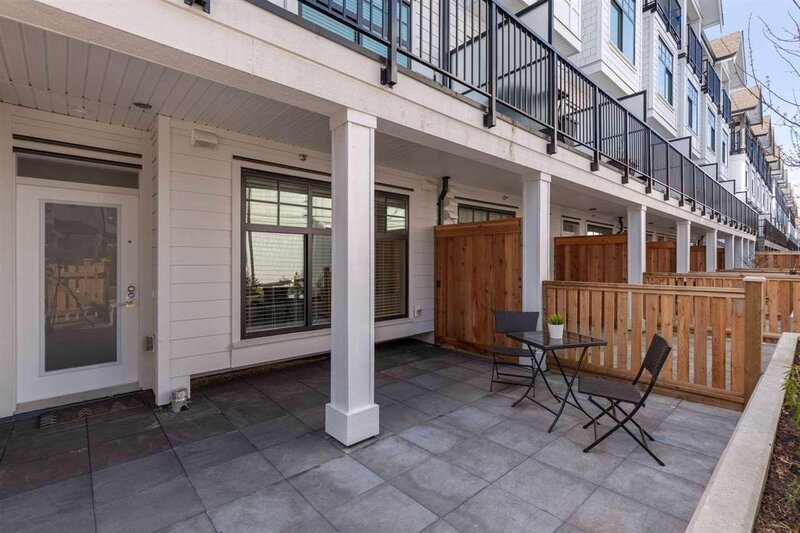 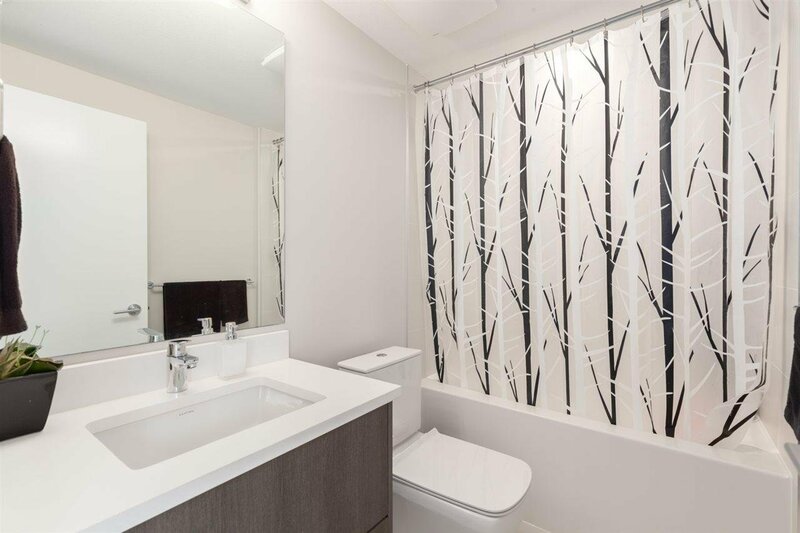 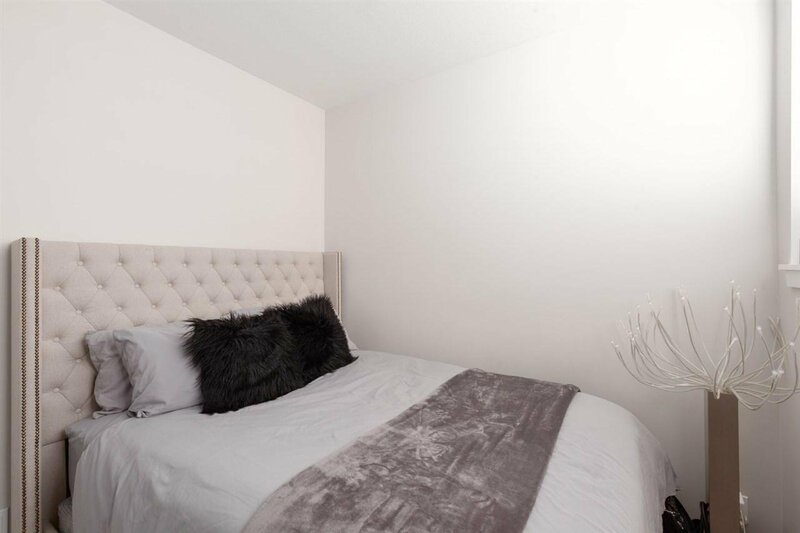 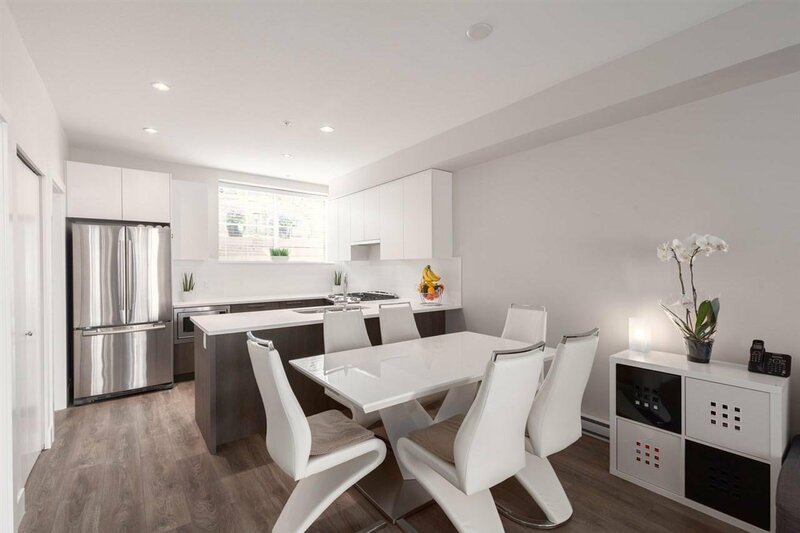 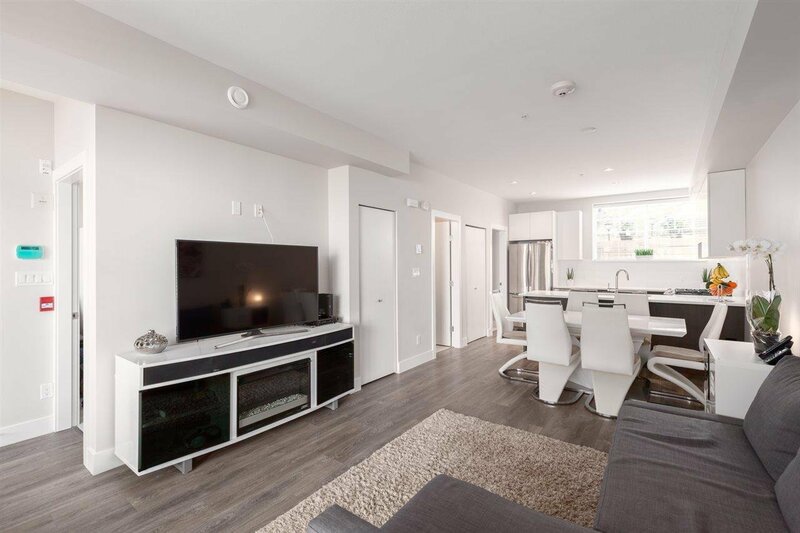 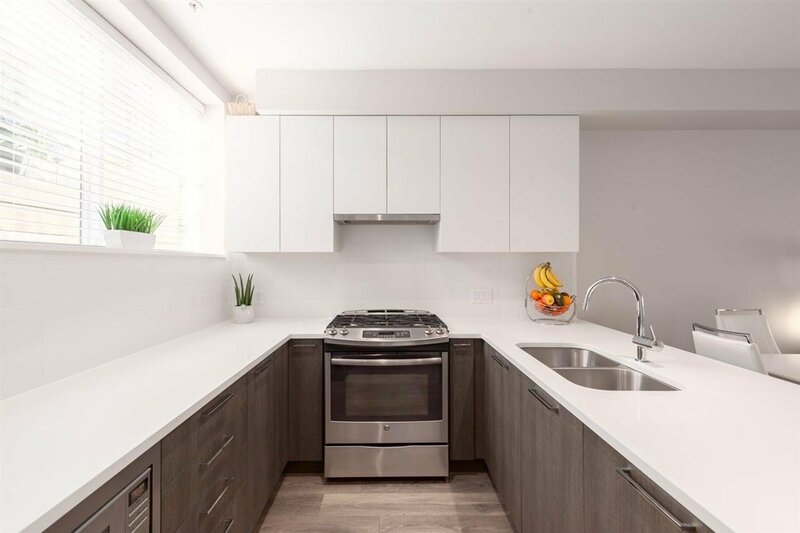 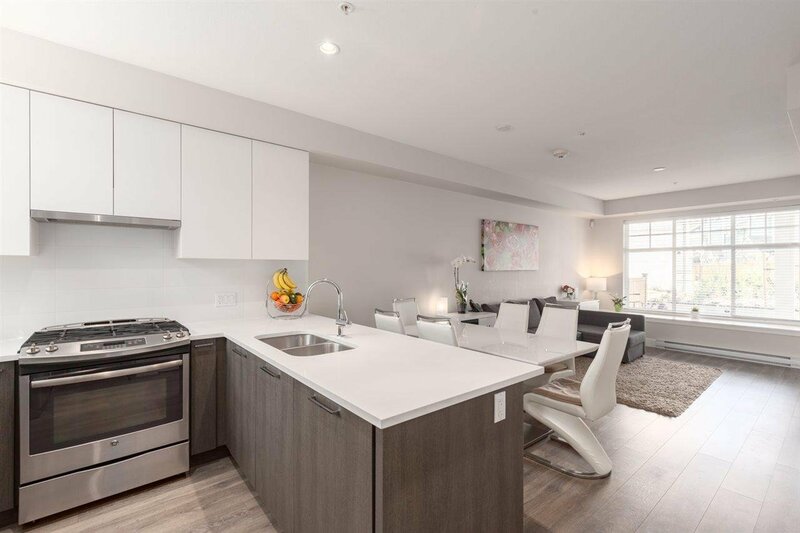 16 5152 Canada Way, Burnaby - 2 beds, 2 baths - For Sale | Ray (Reza) Kodabash - Team 3000 Realty Ltd.
OPEN HOUSE Saturday April 20th, 1-3pm!! 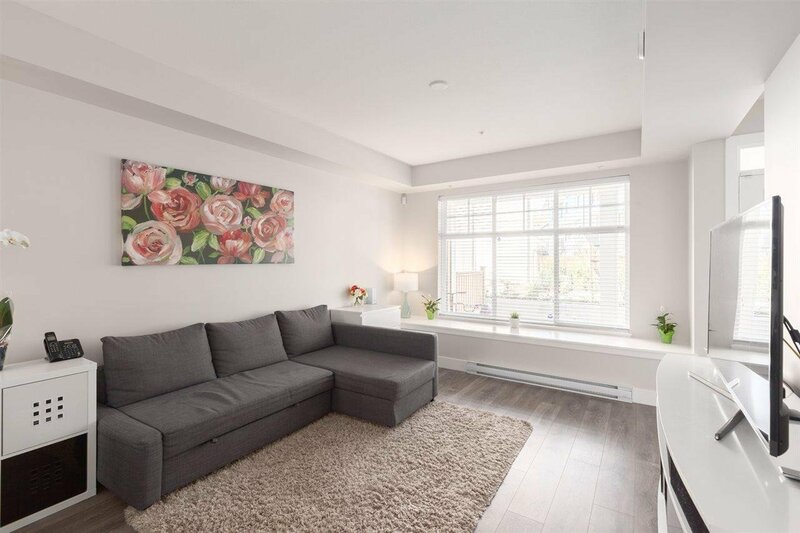 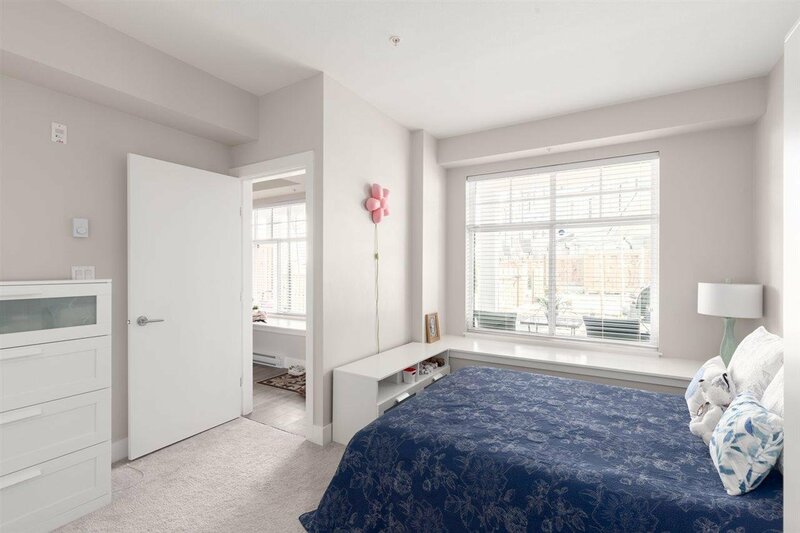 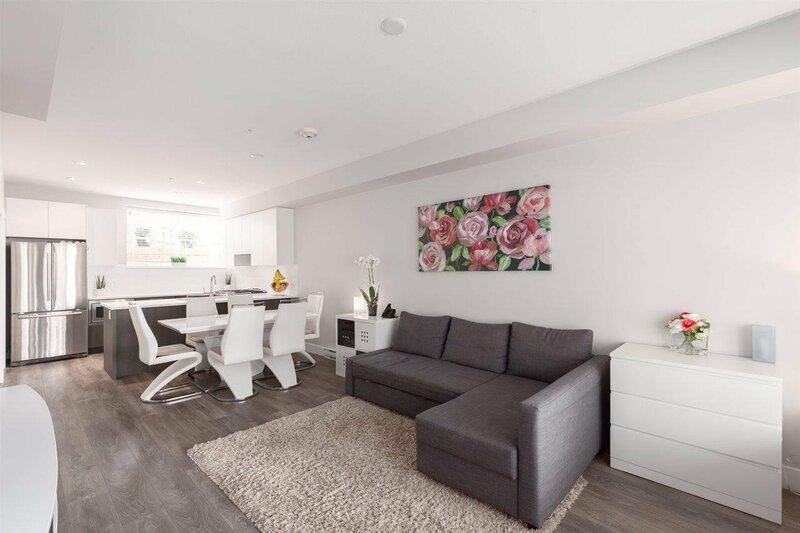 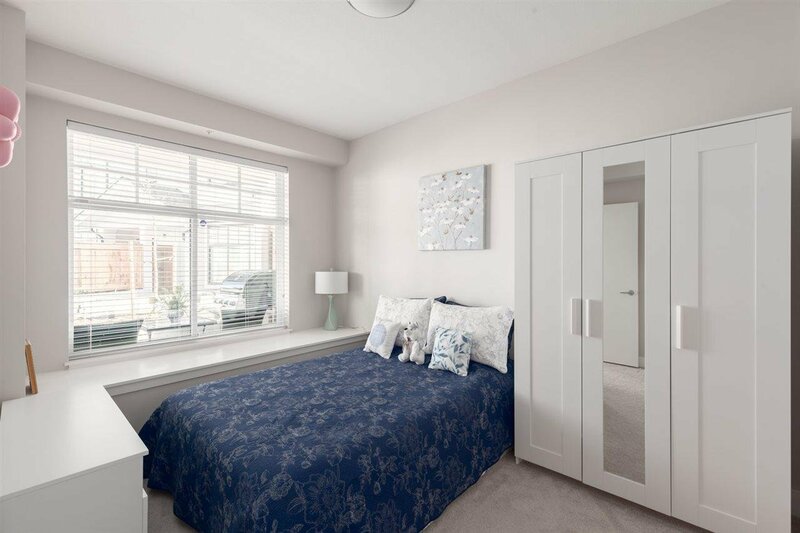 Beautiful Ground Floor 2 bedroom 2 bathroom corner unit at Savile Row-Lovely MASTER PLAN COMMUNITY! 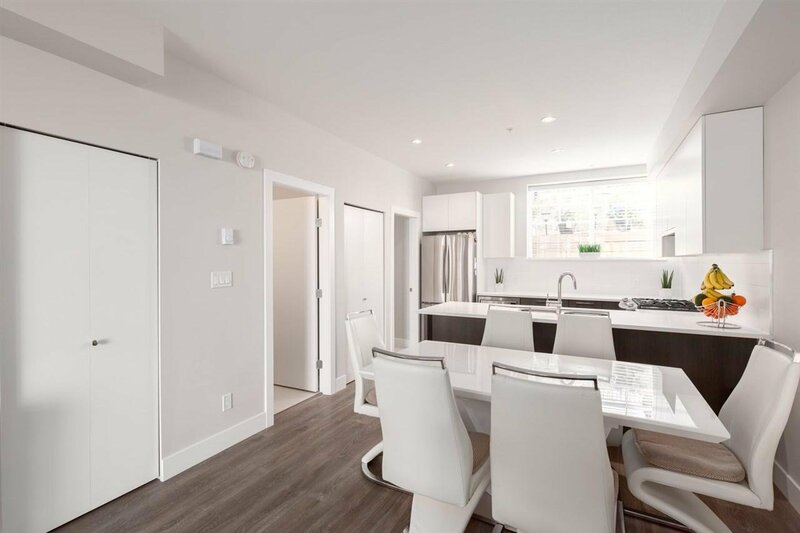 Designed by Award Winning GBL Architects, Savile Row offer this 274 square foot private patio, private entrance, large open living space, 9 foot ceilings, chef inspired kitchen w/ polished quartz countertops, high end S/S appliances, laminate flooring throughout and marble tub surrounding in both bathrooms. 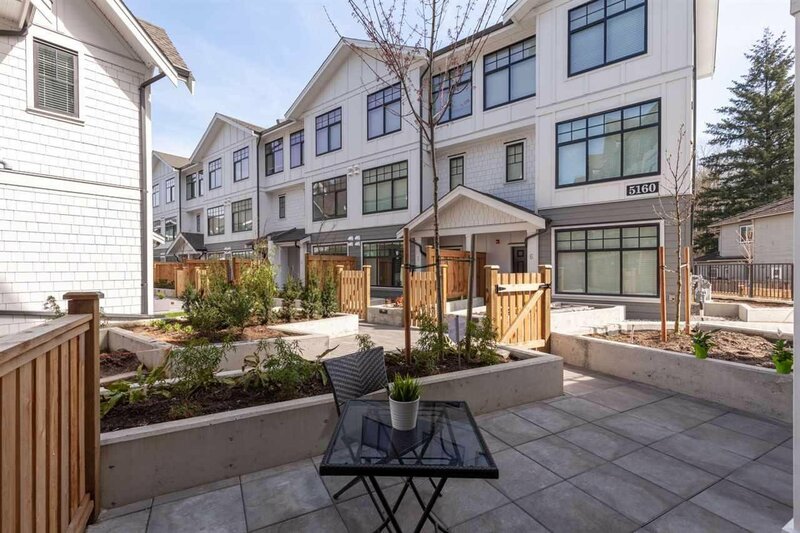 Located just steps from Deer Lake Park, trails & picturesque lakes, plus a short drive to Metrotown shopping, Brentwood town centre, #1 HWY- Fantastic location w/ so much to offer! 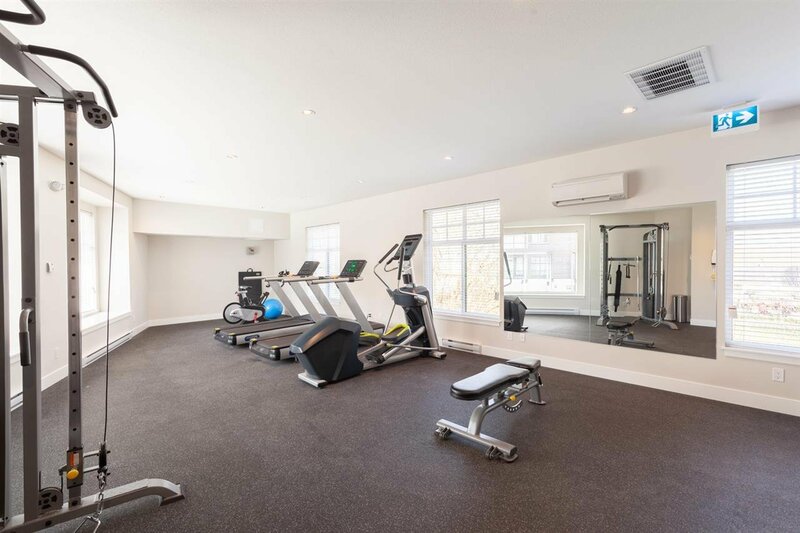 Bonus 1 secure underground parking & an oversized storage locker, clubhouse, gym & playground. 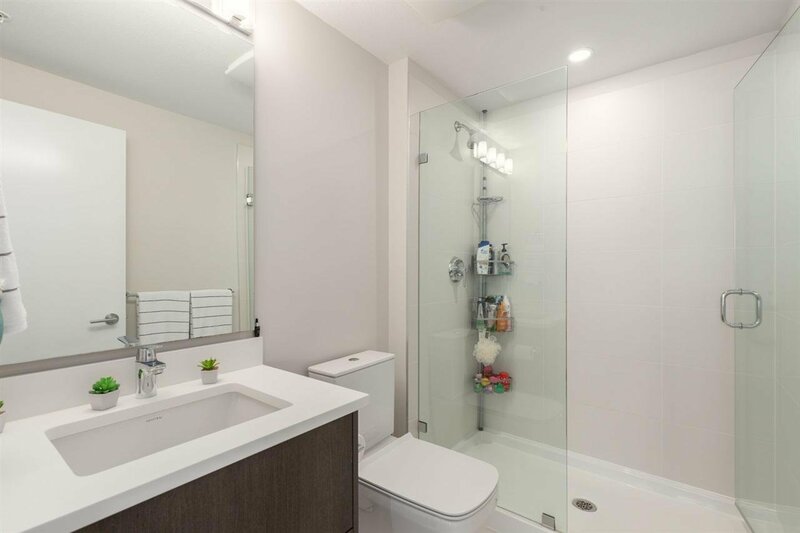 Still Under the 2-5-10 Year Warranty -great piece of mind!